Do you have the skills to become a Bailiff/Enforcement Agent? Do you wish to be in control of your own career? IES Training Ltd have a unique opportunity for anyone that wishes to work within the Liverpool area. 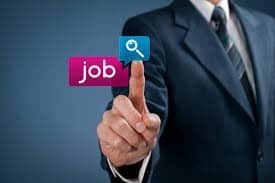 Our client wishes to recruit Certificated Enforcement Agents (Bailiffs) to join there ever growing team to cover various contracts for Landlords, Local Authorities, Individuals to enforce orders under “The Tribunals Courts & Enforcements Act 2007”. If you are already certificated we would like to hear from you to discuss the opportunities available to you. 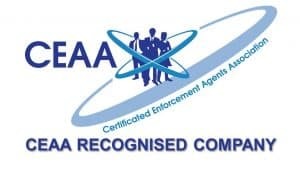 If you do not have a Certificate IES Training can help with that, in conjunction with our client they are willing to help fund your training and your Enforcement Agent Certificate. What do I need to do to get my Certificate? For more information on becoming an Enforcement Agent/Bailiff in the Newcastle Area and how you can receive subsidy payments for your training please speak to Andy or Daren on 0121 769 0509. Terms and conditions apply to all payments. All Rights Reserved by IES Training Ltd. Registered Office 20-22 Wenlock Road, London N7GU, Registered in England & Wales, Company number 11025452. Inhouse Enforcement Solutions, IES Training, IES Recruitment are trading style's of IES Training Ltd.